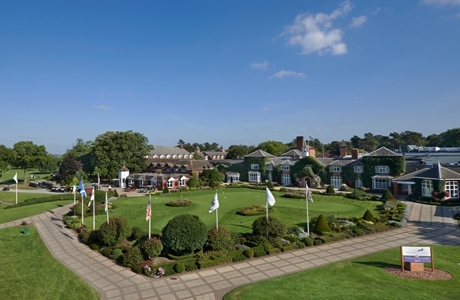 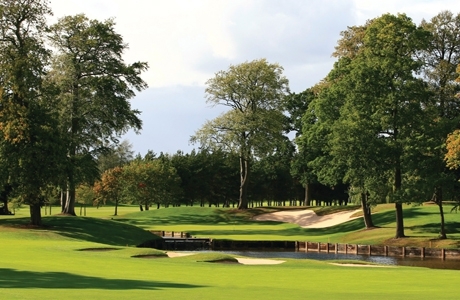 The Brabazon has played host to some of the most dramatic golfing moments in Ryder Cup history since the first tournament was held here back in 1985. 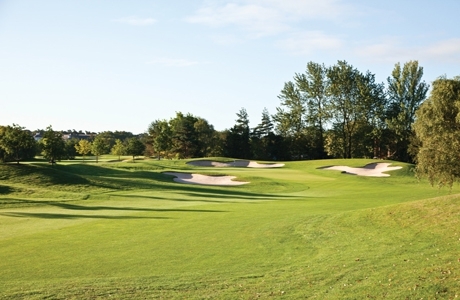 The PGA National is the only PGA branded golf course in England and presents numerous challenges, including water and bunker hazards throughout its length. 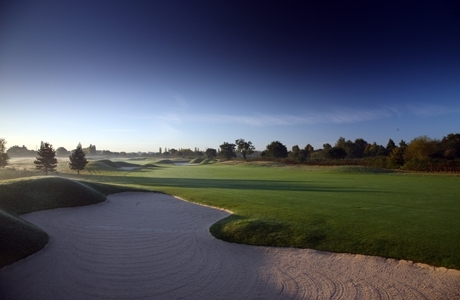 The Derby Golf Course is a great addition to your golf break, and complements its famous sister golf courses nicely.Not being the longest course, The Derby golf course still requires you to think your way round, and makes a nice change to the Brabazon and PGA National golf courses.